The best girlfriend ever deserves the best coffee mug in the world. 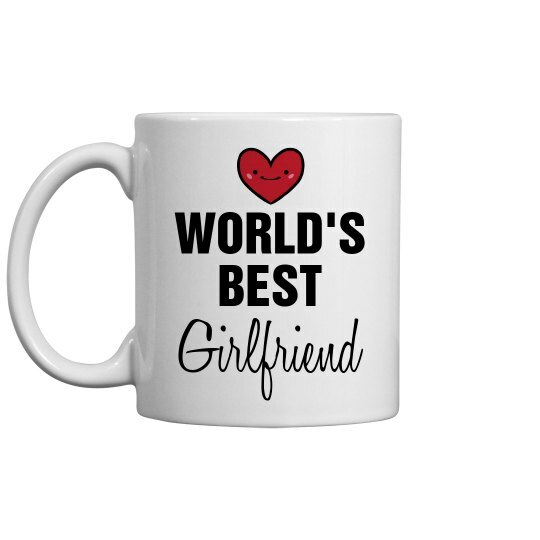 This mug lets her know just how much you love her. It's the perfect gift for Valentine's Day!